I’m all about the easy dinners that can incorporate a rotisserie chicken into, aren’t you? 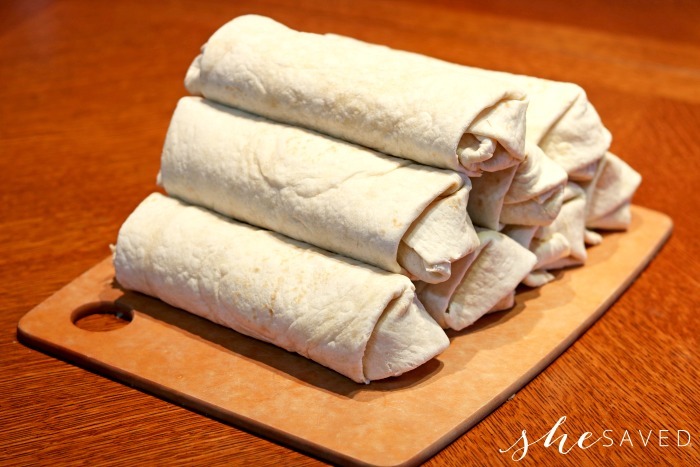 I love the fact that I can grab everything I need and have a meal like this on these yummy and EASY Rotisserie Chicken Chimichangas on the table for my family in no time flat. 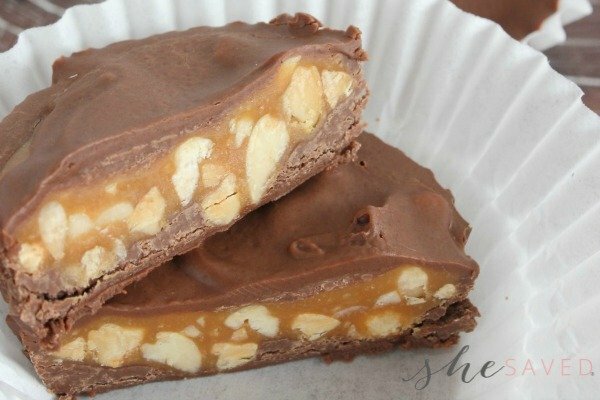 This is probably a recipe that we make too often, but you know what? It’s affordable, my family loves it and the ingredients are so easy to grab and go that I’ve got them memorized and usually have everything but the rotisserie chicken on hand! 1. Preheat a frying pan with about 1/2” cooking oil to medium high heat. 2. Lay out the tortillas, then add the rice and beans evenly among them. 3. Mix the shredded chicken, salsa, and spices, then add evenly to the tortillas. 4. 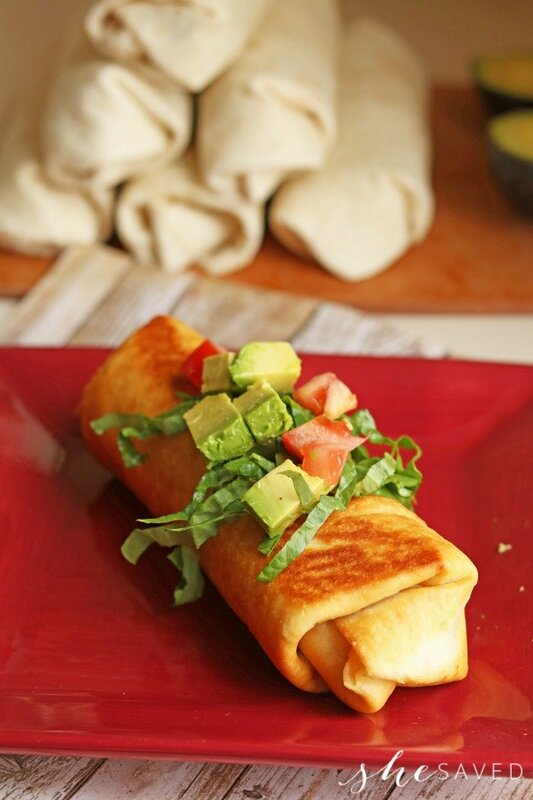 Top each tortilla with shredded cheese, then roll up -folding in the edges as you go. 6. 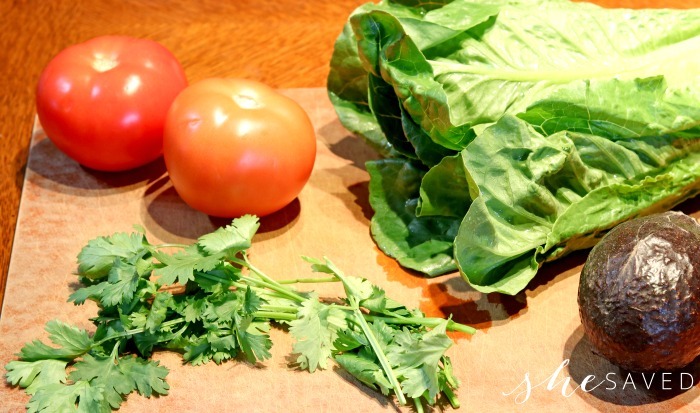 Cook until fully browned, then place on paper towels. 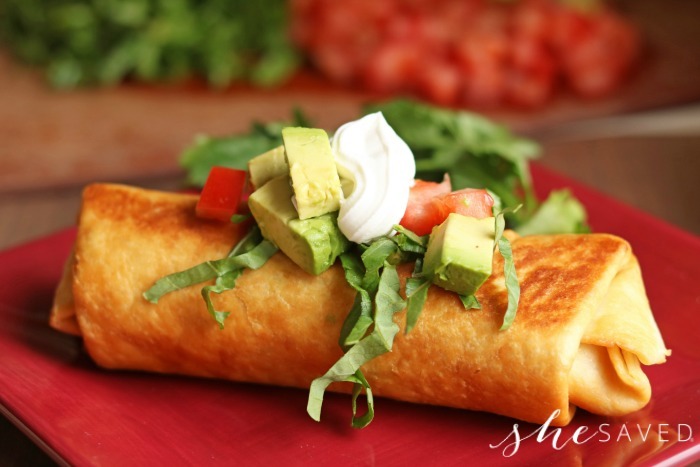 To serve, top with shredded lettuce, tomatoes, avocado, and sour cream. Preheat a frying pan with about 1/2” cooking oil to medium high heat. Lay out the tortillas, then add the rice and beans evenly among them. Mix the shredded chicken, salsa, and spices, then add evenly to the tortillas. 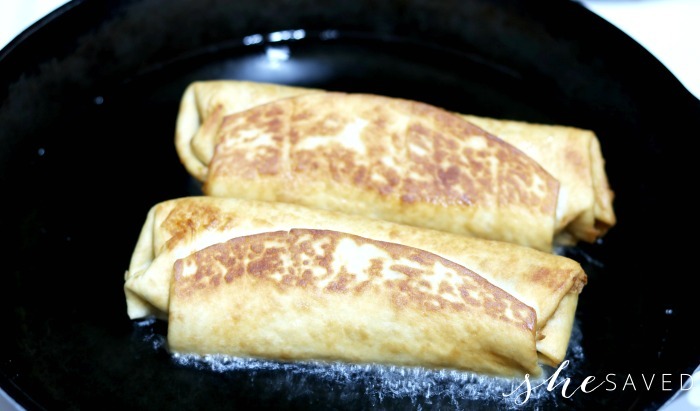 Top each tortilla with shredded cheese, then roll up -folding in the edges as you go. Cook until fully browned, then place on paper towels. 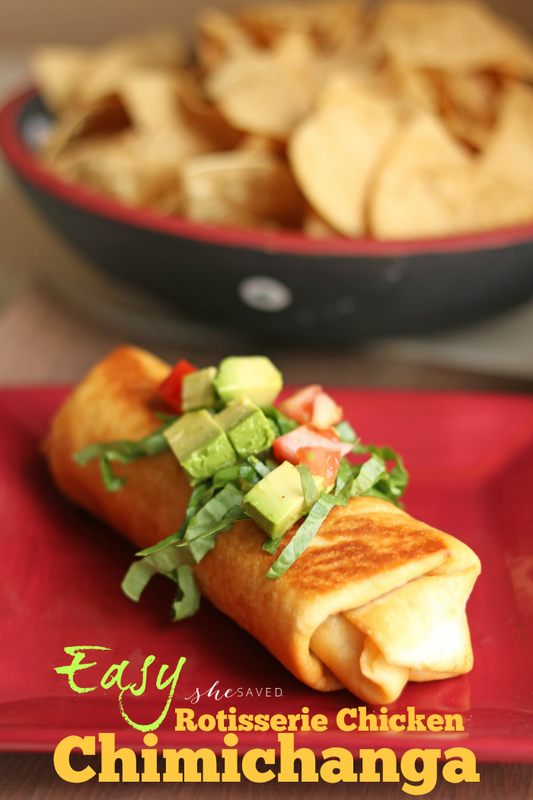 Chimichangas are one of my absolute favorite naughty Mexican meals. :-P Yours have such gorgeous color. 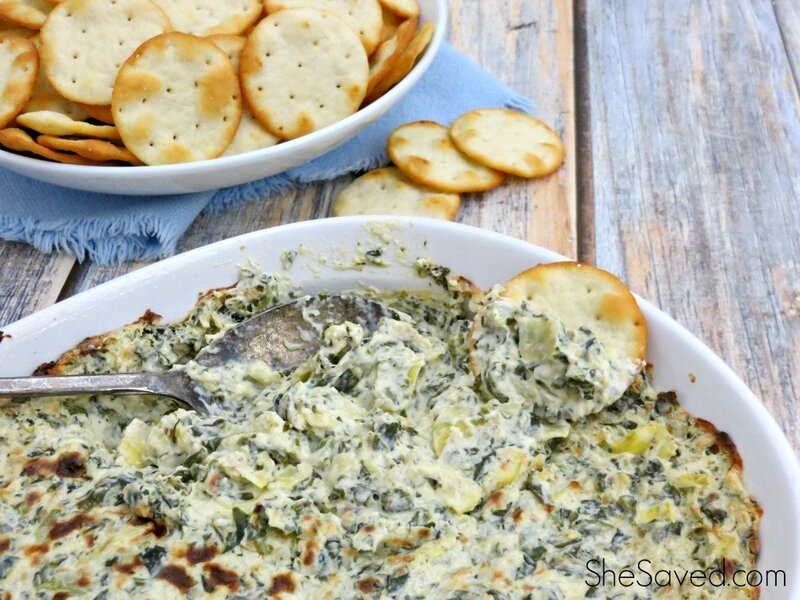 I bet these would also be great with leftover turkey!